Want a lot of email? 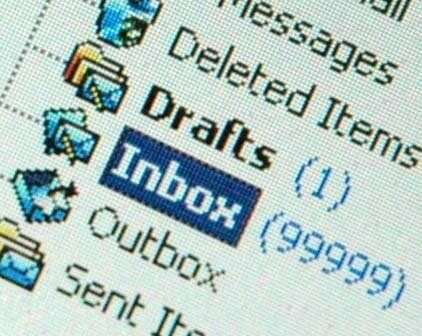 Never have an empty inbox. MailBait is free. No sign up required. Loved by... Market Researchers, Spam Filters, and empty email inboxes ...anyone that wants more email! 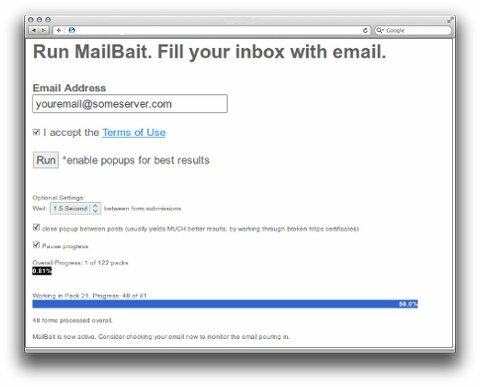 sMoreMail is not affilated with this team and should be avoided.